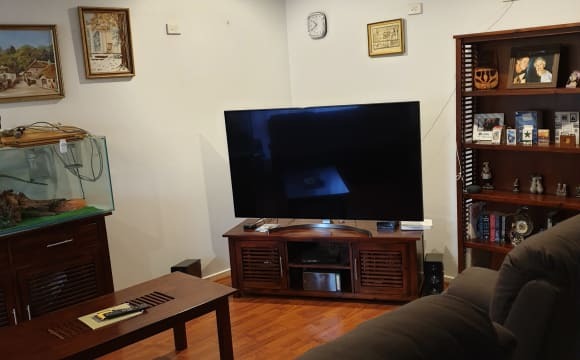 Off street parking,Quiet street,Furnished room With Built ins,Nice Tidy House,Great Entertaining Area Out Back.reverse Cycle Air Conditioner.Many Shops Very close by and Buses and Trains. My house is quite large with 2 dining areas 2 loungerooms and even a large outdoor area to relax in. The property has ducted reverse cycle air conditioning throughout which can be turned on or off for individual rooms. Both loungerooms have large screen smart tv. There is unlimited Wi-Fi through the NBN. The house is fully furnished with a queen sized bed in the room along with built in robes. The kitchen is also quite spacious and includes all facilities you may need (unless you're a master chef looking to cook in a water bath). You would be sharing a bathroom with a young lady who is extremely clean. It is a very safe place, and also close to public transportation. There are fruit trees at backyard for sharing. We also have gym equipment. Well maintained two storey house, has centralised airconditioning and close to public transport and amenities. Veranda and backyard garden to entertain visitors. Modern spacious two storey Terrace with 2 rooms available 1. 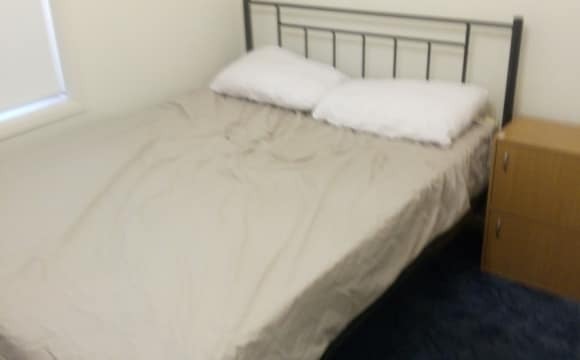 2nd floor fully furnished single room - King Single bed, side table, study desk, built in robe w/shelving - Fresh Bedding and towels also supplied: $165/wk - incl all utilities and internet, AND WEEKLY CLEANING ($175/ wk short term - 4 months or less). 2. 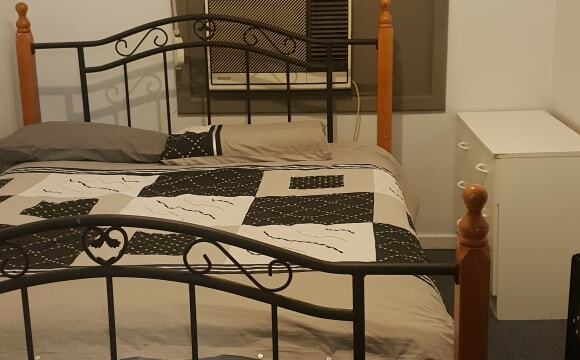 2nd floor fully furnished double room - Queen bed, side tables, built in robe w/shelving and drawers, roller shutters - Fresh Bedding and towels also supplied: $200/wk OR $215/wk incl adjacent lounge for own use - incl all utilities and internet, AND WEEKLY CLEANING ($215/wk; $230/wk short term - 4 months or less). Full use of kitchen/meals/family area with all cutlery, crockery, and cooking utensils also supplied. 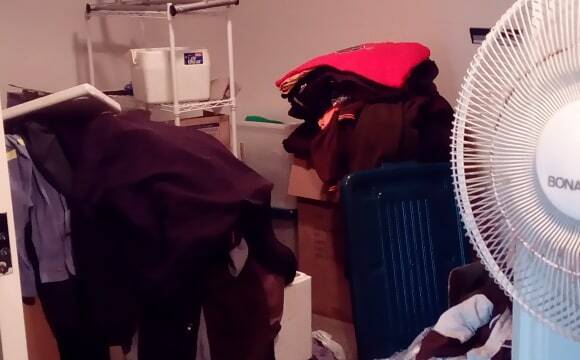 R/Cycle Ducted airconditioning and heating. Large alfresco / balcony area 2nd floor. Cascades Lake at end of the street, and short walk to interchange, and Uni SA nearby. Two adult female owners - mother and daughter (working and studying), friendly, easy going, considerate, clean and tidy; looking for like. Must be working / international student. Feel free to contact to view. Fully furnished room with double bed, mirrored robe, side table , desk and air con including bedding towels etc. 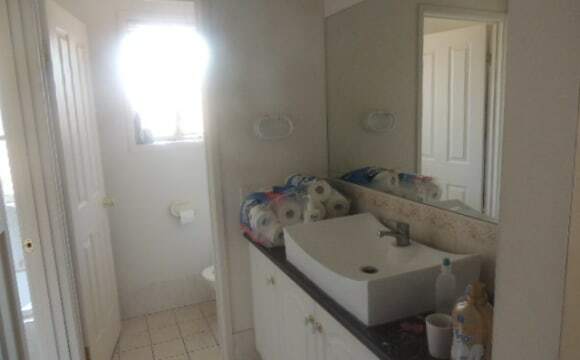 The bathroom and kitchen are shared, with all pots and pans cutlery supplied. All bills including internet ( Limited Access) are inclusive of $160 a week. 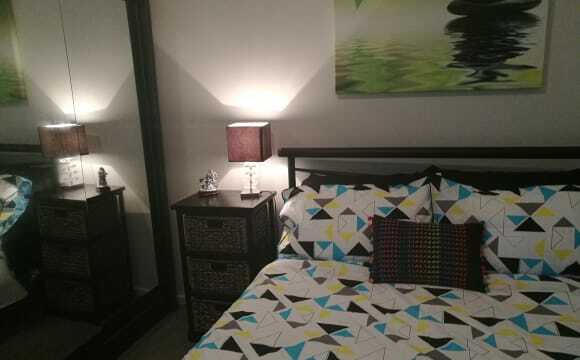 close to Interchange, shopping centre, Uni, Lake &amp; Park. Student or professional only to share with female professional owner. No bond, 4 weeks Advance. This master bedroom has a beautiful view of the park, a balcony with outdoor table and chairs, ceiling fan, air conditioner, private modern bathroom, massive walk-in robe and an extra of 2 doors built-in robe Price: $200/wk for single, $230/wk for couple. 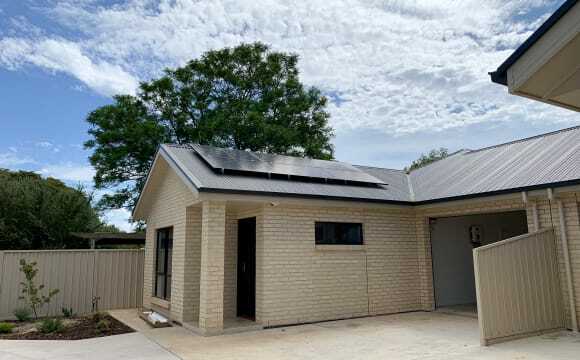 Price can be negotiated This property is perfect for students at UniSA Mawson Lakes campus as well as other uni in the CBD. 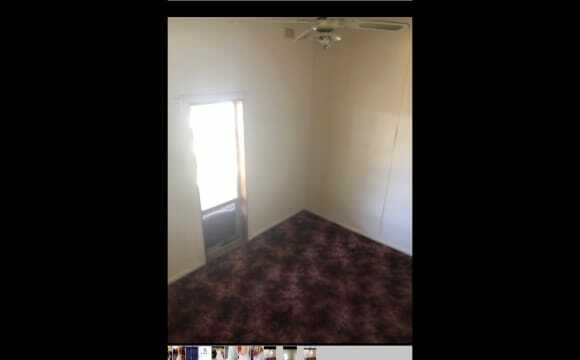 Location: In quiet area and very friendly neighbors. 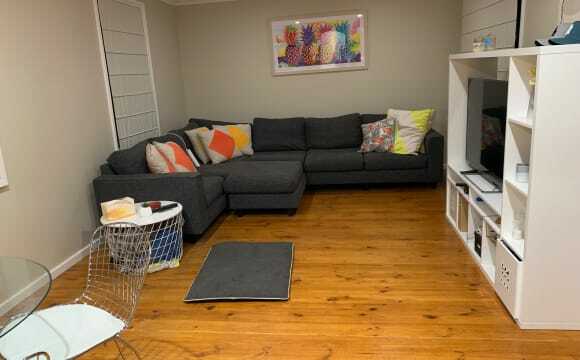 You also have access to the BBQ just 20m away for this house Transport: 6 mins to train stations, then you can take an express one to CBD within 18-22 mins. Another option is the bus 225/225F, which has a station just less than 200m from the house 15 mins walking to UniSA, also a few minutes to Nando's, KFC, Hungry Jack's or McDonald's If you have a car, it is even more convenient to travel to other areas with 90km/h Salisbury High Way-South Road or Main North Road. The rent includes all bills (internet, electricty, gas, water), but please don't waste these resources because we may charge extra for spending too much. The house is fully furnished. 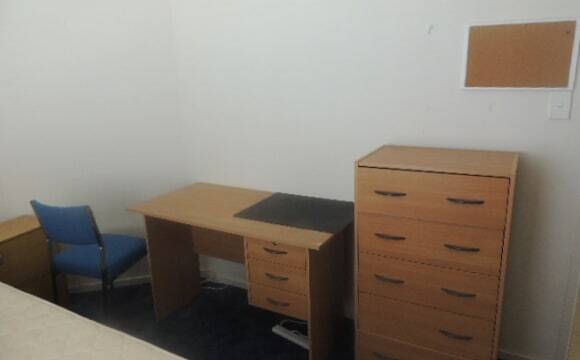 For the master bedroom, if you want a study desk to room, it is fine to move one of the desk from study area to your room. Thank you for your attention. Take over short term lease available till September 2019 or long term rent. 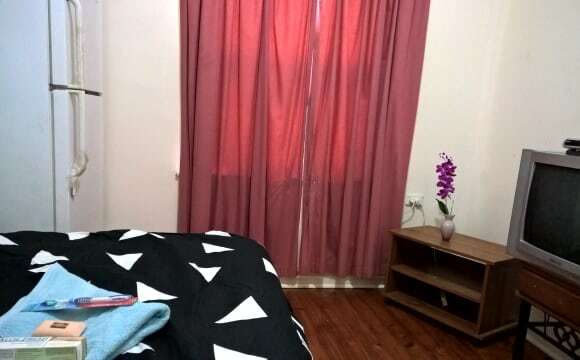 2mins from train or bus station and 5mins to Uni SA campus. Near new apartment. Take over my lease which finishes on September 2019. Great if you are after short term rent or you can give extend the rent if necessary. 2mins walk from Mawson Lakes train station and 5mins walk to Uni SA campus. Has air conditioning in all rooms.